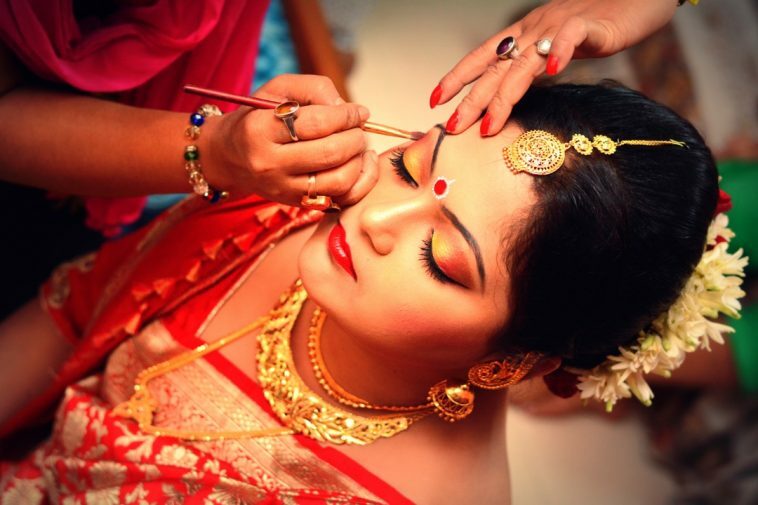 6 Things To Keep In Mind While Buying Bridal Makeup Kit. . . The bridal makeup kit should have a mix of products that the bride needs only on the wedding day and special occasions and those that she will need every day. Indian weddings are just not about one day, there are so many pre and post wedding functions which accompany the wedding celebrations. And it is very important for every bride to look perfect, not just on the wedding day but on the various pre and post celebrations as well. 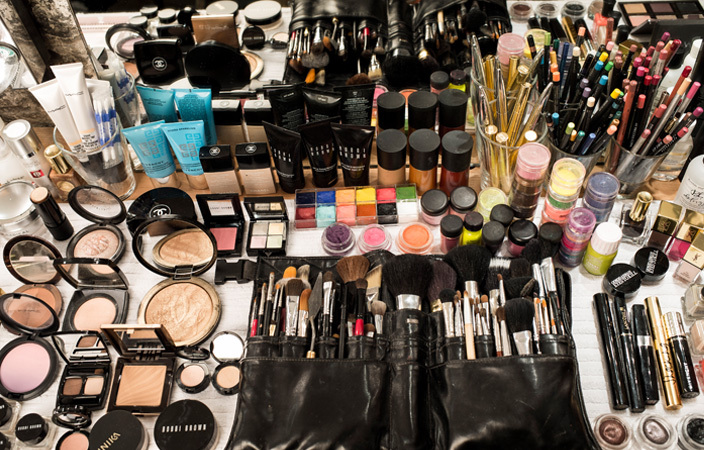 For that, you need a good Make-up kit keeping in mind its utility for days following the wedding. So, this post is to help you out with some of the important things that you should keep in mind before investing in bridal makeup kit. 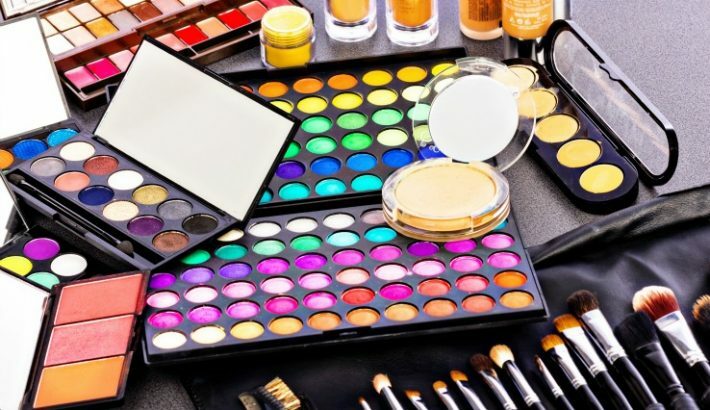 You may want to keep entire makeup store in your kit, but we advice you should not. If you are someone who is not a professional Make-up artist, you may just require basic makeup essentials. So, avoid picking everything! Skincare is very important for a newly bride or a bride-to-be because wedding preparation takes so much that it ends up making you stressed and restless. To look flawless you need to follow basic skin care regime for which you need to have a Cleanser, Toner, Moisturizer and a Sunscreen in your Make-up kit. Before investing into these products it’s good to know your skin first, as there are different products for different skin types. You may visit a dermatologist, if required. 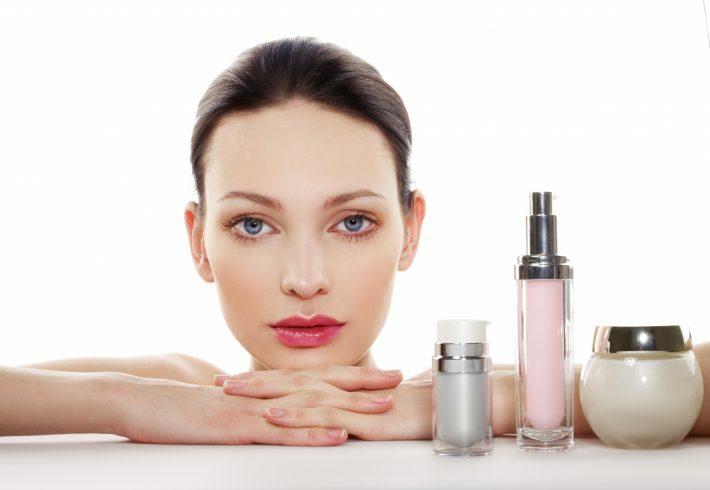 Primers are the most neglected part about makeup as people find it unnecessary sometimes. But primers are very essential for makeup because they keep the moisture content locked in and help the Make-up last longer. And they also prevent your skin with any kind of external damage that is why you should always use a primer before applying makeup. There are so many primers available in market for every budget but if you still find them expensive, then you can use BB or CC creams as primers. 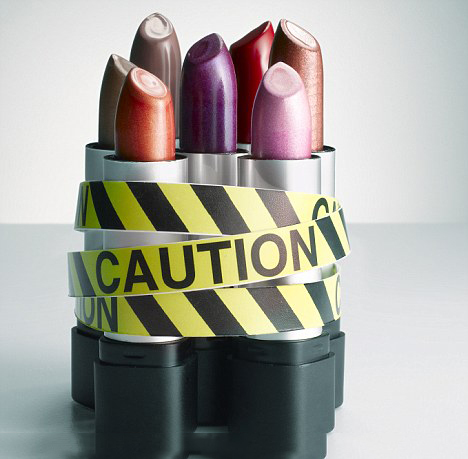 Invest your money in good Make-up brands because their products speak quality. 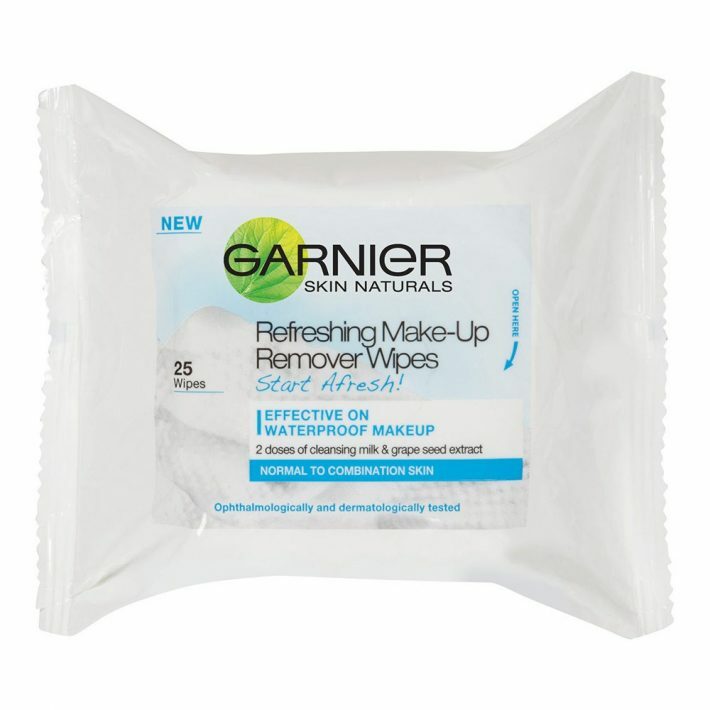 We often buy cheap Make-up products to save costs but end up throwing them away because they are not good at all. Your skin deserves care and cheap products might sometimes end up spoiling your skin. 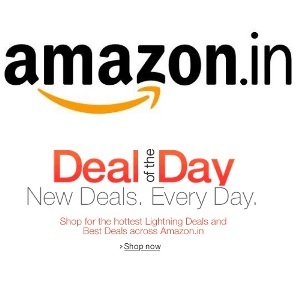 So, be careful and invest in good renowned makeup-brands. New brides usually buy expensive makeup bags to put everything in it but we advice not to do that. 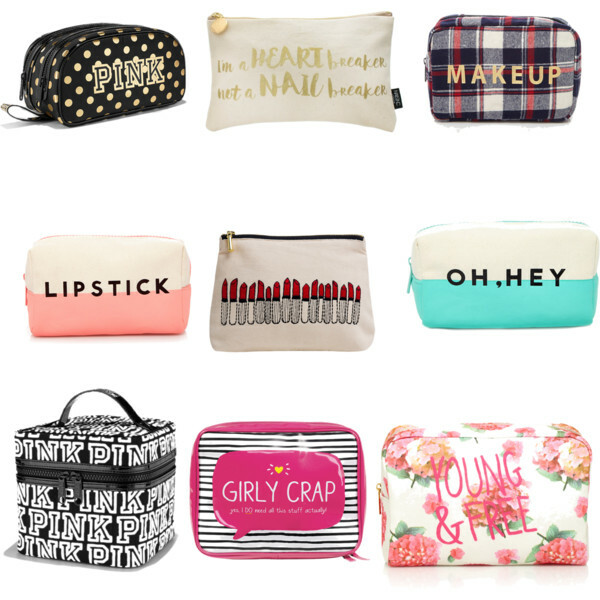 Instead of spending hell lot of money on fancy Make-up bags, you can buy cute little bags or pouches which are very handy and are easily available in different sizes. Also, you can spend the saved money (from not buying expensive Make-up bag) to add better brands and more Make-up products to your kit. Most of the brides buy all the high-end makeup products but forget about the basic things that they need in their Make-up kit. Some of the basic things that most of the brides usually forget are: combs, cue-tips, cotton pads, wet-wipes, bobby pins, make-up removers etc etc. The best way to remember these basics is to make a list, note down each and everything that you need to buy and bring all the noted things in your kit.